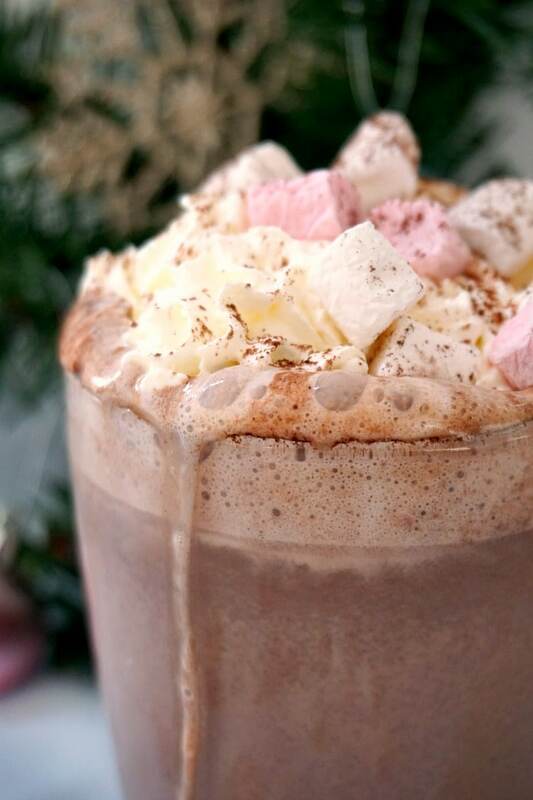 Homemade Hot Chocolate with Marshmallows and Cream, or heaven in a cup. 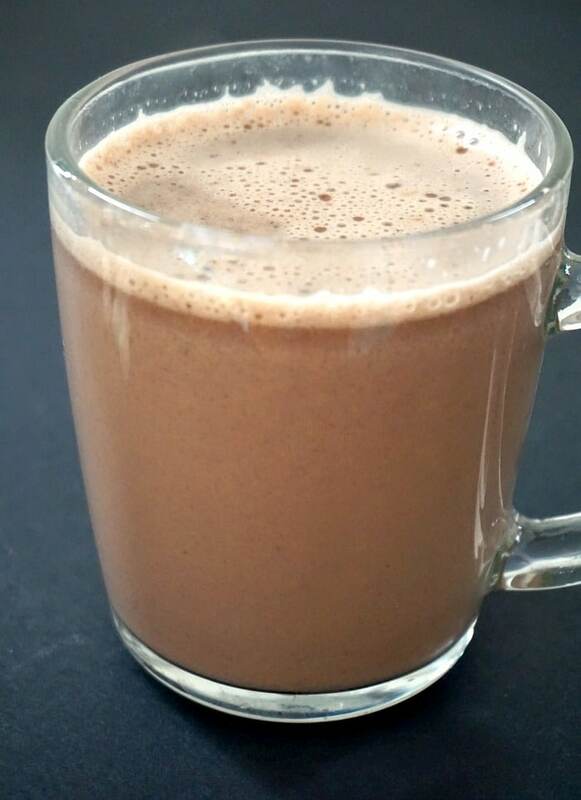 Overly indulgent, this hot chocolate is great on a cold winter day. Get all comfy on a sofa or bed, and watch your favourite TV programme while sipping from this luxurious drink. And that’s what a call a perfect night in. It’s already cold enough outside to be thinking of comfort food, hot drinks, Christmas and all the winter excitement. I can’t believe we are already talking about Christmas, where has the year gone? It’s so true what they say that when you have kids, the days are long, but the years are short. But anyway, you get my point about the festive season being right round the corner. It still doesn’t feel that christmassy, even though most shops already sell Christmas stuff and have already been decorated. Maybe once we get closer to December, things will get more real, and that’s when I start thinking about all the preparation needed for Christmas. Which is still my favourite part of the year. But for now, this hot chocolate is all I needed. High in calories? Oh yes, and loads. But, who cares? Now and then, a little treat is more than welcomed. 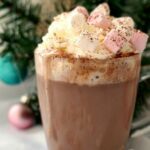 How to make the best hot chocolate with marshmallows and cream? 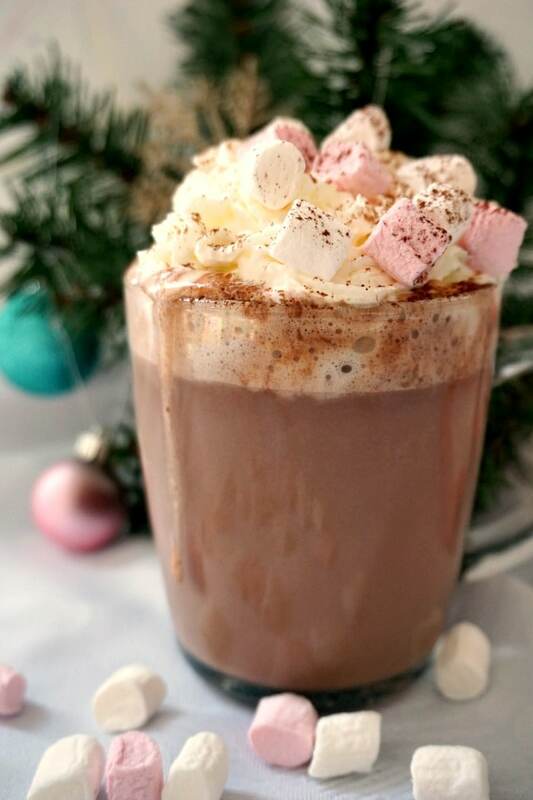 You cannot possibly compare a cheap sachet of store-bough ready-mixed hot chocolate, or whatever that is called, and a luxurious homemade hot chocolate. The latter tastes like heaven, it’s rich, it’s chocolatey, it’s just perfect. And that without all that really bad stuff you find in those sachets. 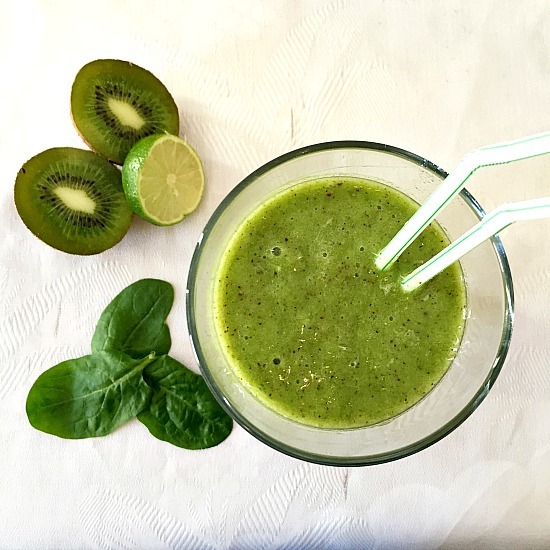 It might be as sugary, or maybe a bit less, but at least it tastes like the real deal. All you need is milk, some good-quality cocoa powder, some nice dark chocolate, a little bit of sugar (which can be omitted), cream and a handful of marshmallows. And that’s it! NOTHING ELSE. Now, cocoa powder and dark chocolate have a high amount of caffeine, so, if that usually affects your sleep, you might want to avoid having it at night. Do marshmallows melt in hot chocolate? Yes, they actually do! Now, depending on the size of your marshmallows, they might take less or longer time to melt. They ones I used where pretty small, so they melted pretty quickly, making the hot chocolate quite sweet, hence why there is no reason for lot of added refined sugar. As with everything else, if you have it very day, it becomes boring. Even if you have it at home or in a cafe. I do like going to cafes with my husband, it might be the atmosphere, but it’s pretty nice. I know you are supposed to have a sip while chatting, but I usually finish my drink in like 5 minutes, I can’t really have it in front of me for too long. Especially that I like the hot drinks to be really hot. Now, nothing wrong it having the hot chocolate without marshmallows and cream. It still tastes nice and it is still indulgent. Less naughty perhaps, which can’t be bad. 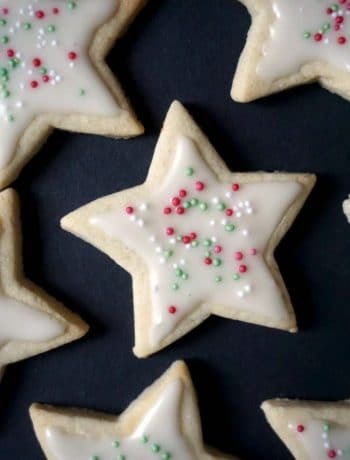 If you want, you can add some extra flavour by adding cinnamon and all spice, for a more gingerbread-like flavour. My gingerbread hot chocolate is out-of-this-world delicious! Or you can add orange extract and some orange zest, and you have a wonderful orange hot chocolate. For a vanilla flavour, just add some vanilla extract while making it, and you’ll get an awesome vanilla hot chocolate. For a more boozy experience, why not add some rum or Baileys? Homemade Hot Chocolate with Marshmallows and Cream, or heaven in a cup. Overly indulgent, this hot chocolate is great on a cold winter day. Get all comfy on a sofa or bed, and watch your favourite TV programme while sipping from this luxurious drink. And that's what a call a perfect night in. Pour the milk in a pan and add the sugar and cocoa powder. Bring it to the boil on a low heat, keeping a close eye on it, as the milk may overflow when it boils. Use a grater or vegetable peeler to grate/shave the dark chocolate, the amount listed should give you about 5 tablespoons of grated chocolate. Remove the pan from the heat and add the chocolate, whisking until the chocolate melts. In a bowl, add the whipping cream and mix until it thickens. 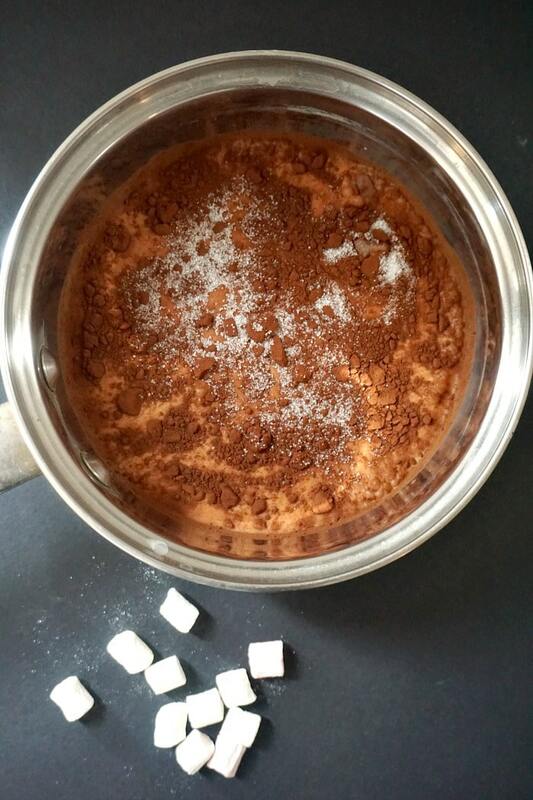 Transfer the hot chocolate to a cup and top with the whipped cream and marshmallows. Increase the amount of sugar used if you prefer the drink sweeter. Dark chocolate can be replaced with milk chocolate.